Dubai, U.A.E., 24 April 2017 – Dubai Aerospace Enterprise (DAE) Ltd. announced the signing of a definitive agreement to acquire 100% of the AWAS group of companies, a global leader in aircraft leasing, from funds managed by Terra Firma Capital Partners and the Canadian Pension Plan Investment Board. Terms of the transaction were not disclosed. Operating for more than 30 years, AWAS is one of the world’s leading aircraft leasing companies, with a fleet of 263 owned, managed and committed narrow and wide-body aircraft, including a pipeline of 23 new aircraft on order to be delivered before the end of 2018.Â AWAS currently provides customized aviation solutions to over 85 airline customers in over 45 countries. The combined company will have an owned, managed and committed aircraft fleet of 394 aircraft with a total value of over $14 billion. It will serve over 110 airline customers in over 55 countries from offices in Dubai, Ireland, Singapore and the United States. 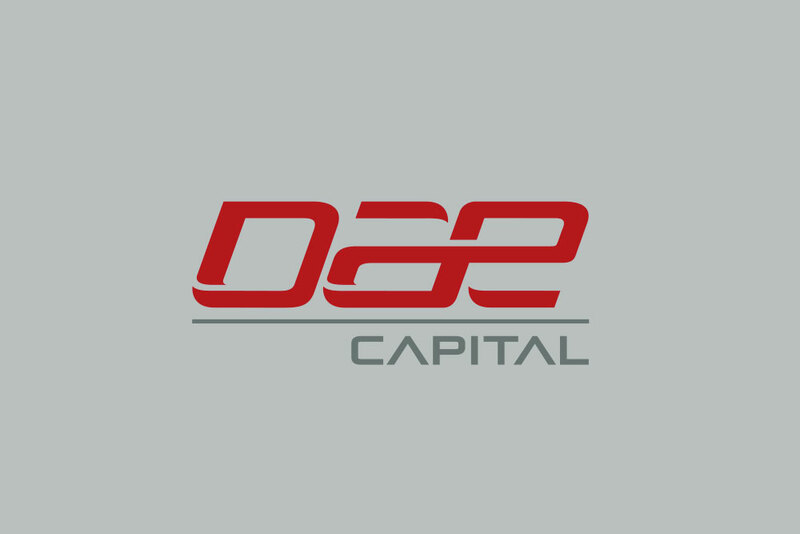 The transaction will be financed by DAE’s internal resources and committed debt financing. The transaction is subject to required regulatory approvals and is expected to be completed in the third quarter of 2017. DAE was advised by Freshfields Bruckhaus Deringer LLP and Morgan Stanley & Co. LLC. DAE was also advised by KPMG and Latham and Watkins LLP.